Floral wreath with bunches of calla lily on black. 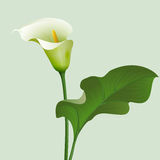 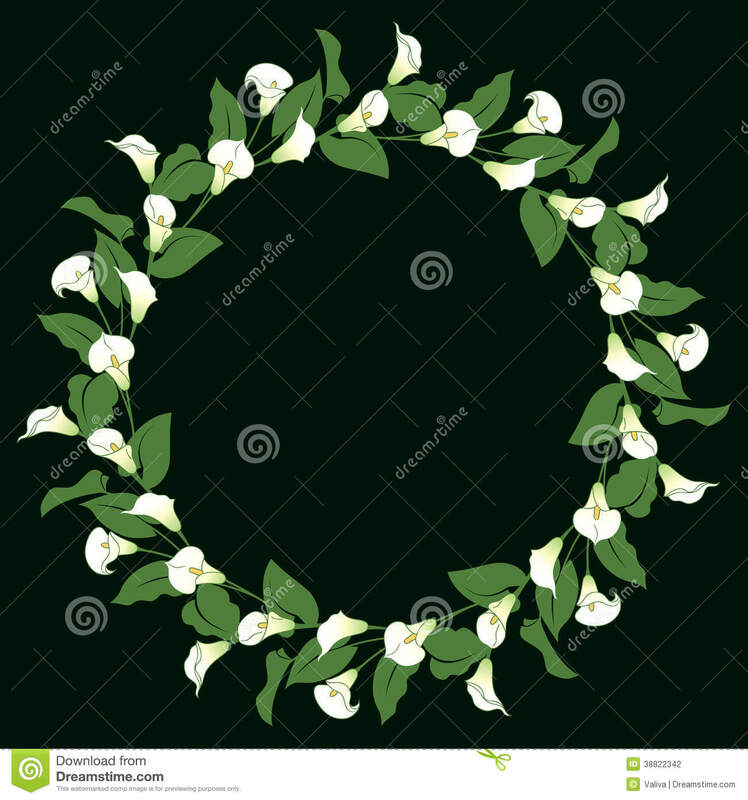 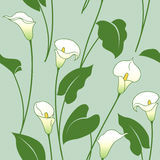 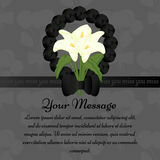 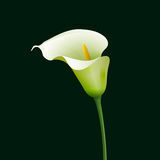 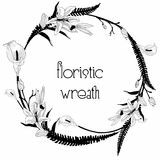 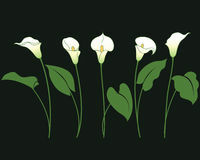 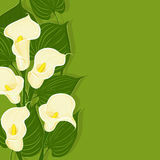 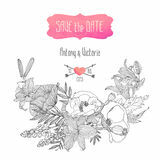 Floral frame with callas and leaves Wreath with calla lily flower Funeral illustration with candle and calla lily Flower buds and leaves Wedding invitation Hello Spring festive banner with Springtime season flower. 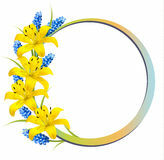 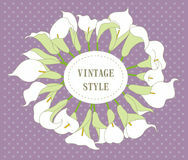 Floral greeting card for Spring holiday themes design with daffodil, ro Delicate Floristic Wreath. 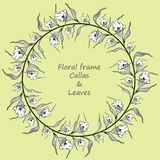 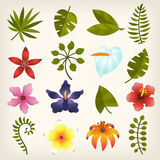 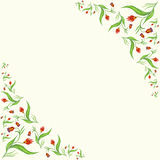 Flower Design Frame Element Frame with abstract red flowers Flower background with yellow lilies and lavender.